The Pneumatic Nook, powered by the element of Air, showcases electronic vibes ranging from techno, deep house, disco and bass music…, and dance worthy 808. This year join favorite collectives during their take-over slots: Boiz House Collective, Divine Species, Hood Politics, Music is Love, Space Milk, and Underground Souls. 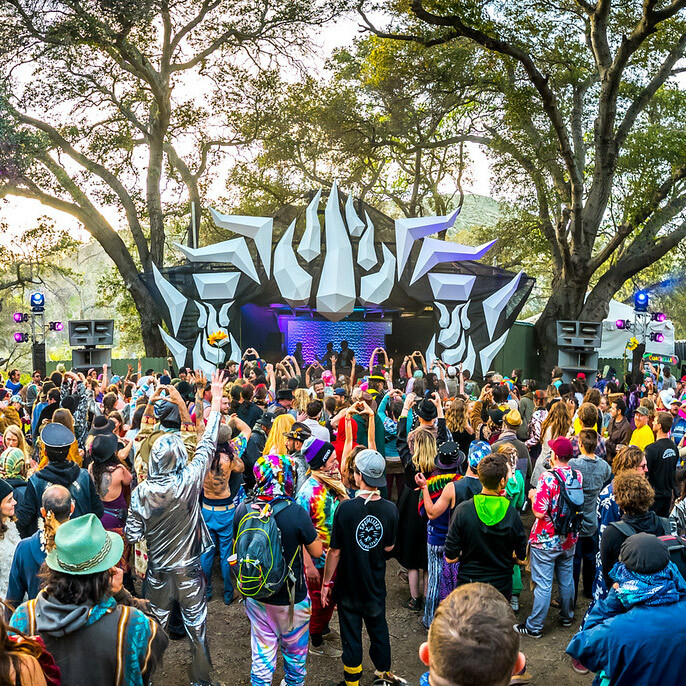 Savor the creative stage aesthetic designed by StART Project who are long time parents of the nomadic community that return each year to reconnect in this popular location. We are also blessed to have this stage’s lighting and visuals rocked by Simulacra Visual!